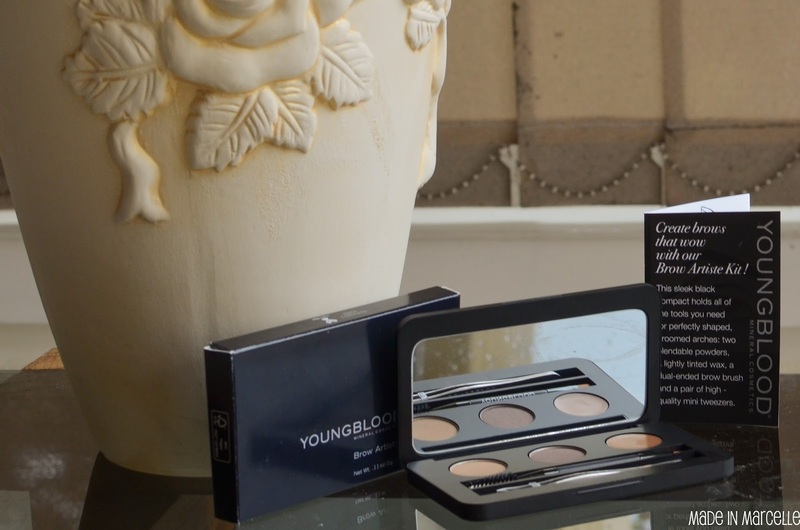 I have always been a little skeptical about "Instagram competitions" till I actually won something from Youngblood Mineral Cosmetics through their instagram. It was the Brow Artiste palette and I have been loving it ever since. 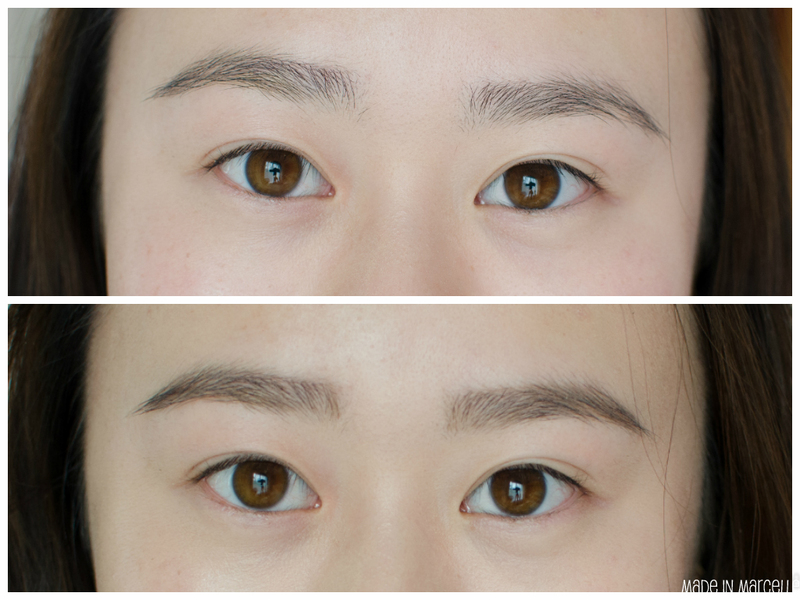 I have always been a brow pencil kind of girl purely because of the convenience of it. I have been told that I should be grateful for my "thick eyebrows" which I have always brushed off because honestly they're not that great. So when I started using this palette my life changed after seeing how great a little brow wax can be. I had never thought that a couple of hairs could look so unruly. 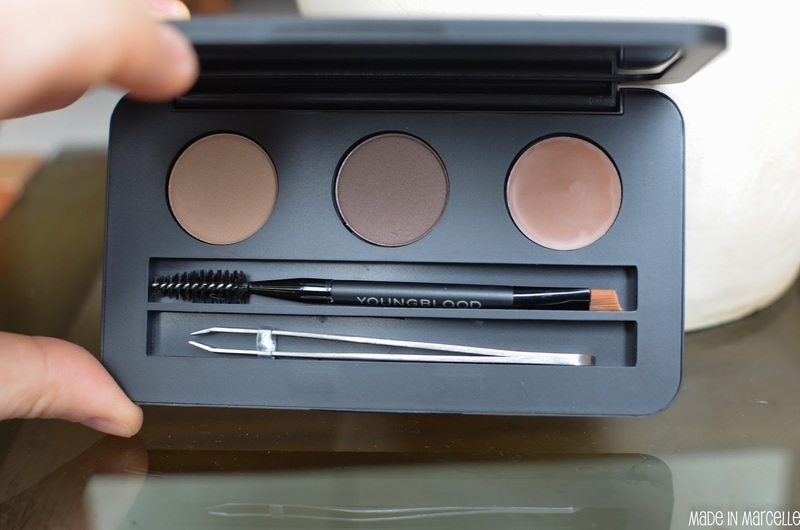 The most elegant brow kit ever, in our chic, magnetic-closure black compact. Each kit contains 2 shades of pressed brow powder, one wax, a dual-ended applicator wand/angled brow brush, and our ultra-premium tweezer. I absolute adore the sleek metal case with its magnetic closure. This even helps magnetise the tweezers inside so I don't lose it. I was pleasantly surprised at how good the tools actually were. Application of the powders were great. I run the lighter colour through the front/middle parts then the darker one through the ends. 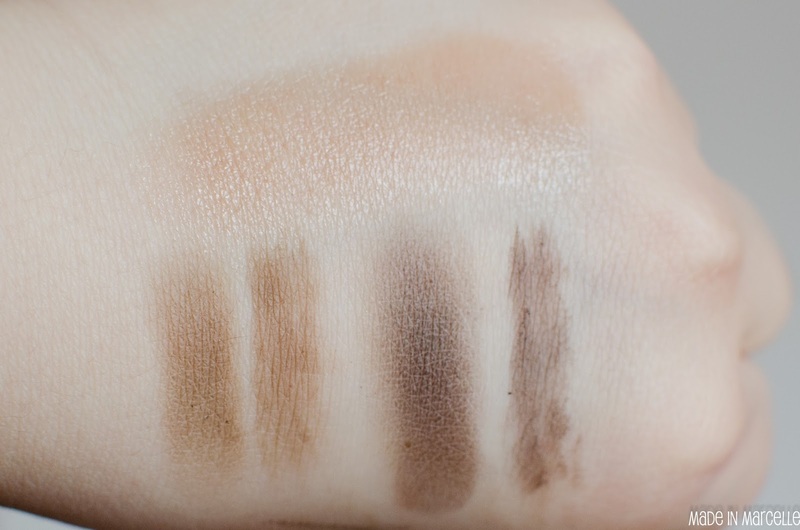 You only need a very light hand because the powders are quite pigmented. I find that the wax does emphases the hairs so they end up looking slightly darker which actually make it look more natural. The thin brush makes it easy to draw clean defined lines to create shapely brows. The spoolie works great to blend everything out and soften any harsh lines that may have occurred. The wear of these are exceptional. 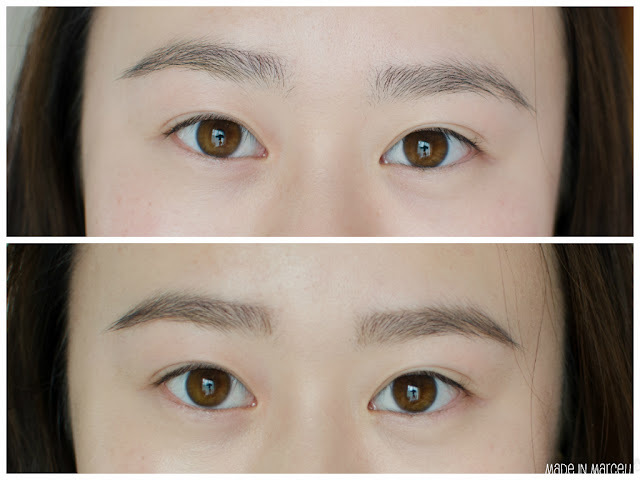 My brows look the exactly the same throughout the day and night, even on crazy hot days where I have sweat beads running down my whole face. This is such a great little kit. The whole thing screams of quality and makes me ever more grateful for winning such a little gem. I wouldn't hesitate to throw this into a travel makeup bag and know that no damage will come to the product inside. The large mirror also serves me well in these instances. 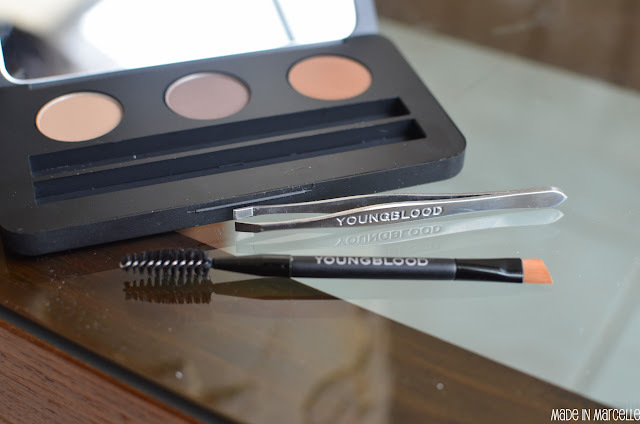 I really could not find any faults with the Brow Artiste except that I would have no idea where I can get my hands on more Youngblood products. 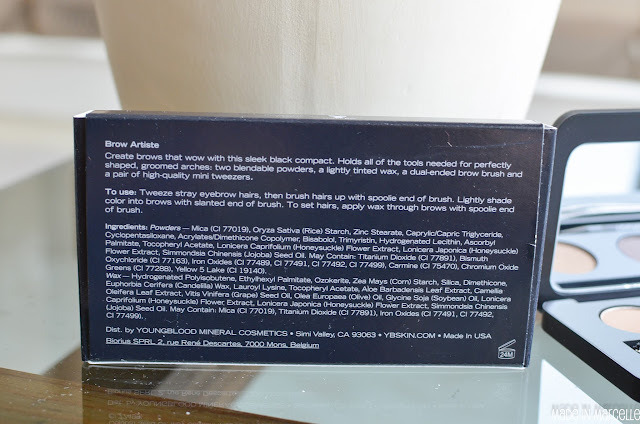 Cosmeticsnow.com stocks youngblodd products and ships to Australia for free. The prices are also way better than the RRP but the products are genuine. I love the mineral foundation, setting power blush, lipsticks OK I love it all!! I have actually been eyeing off the brow palette for a while. Thanks for the heads up! I have never heard of that website till now and their pricing is so reasonable. I'm really looking at the mineral foundation at the moment since that's really their forte. I'd imagine the rest of the line would feel just as luxe. Pick up the brow palette you won't regret it. Haha.